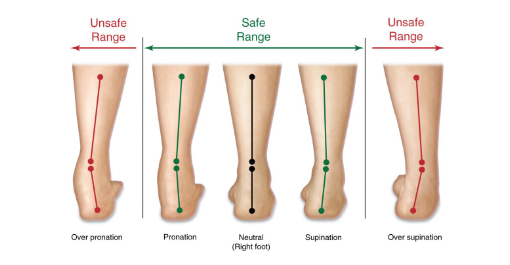 Orthotics – Are You Experiencing Foot Pain? 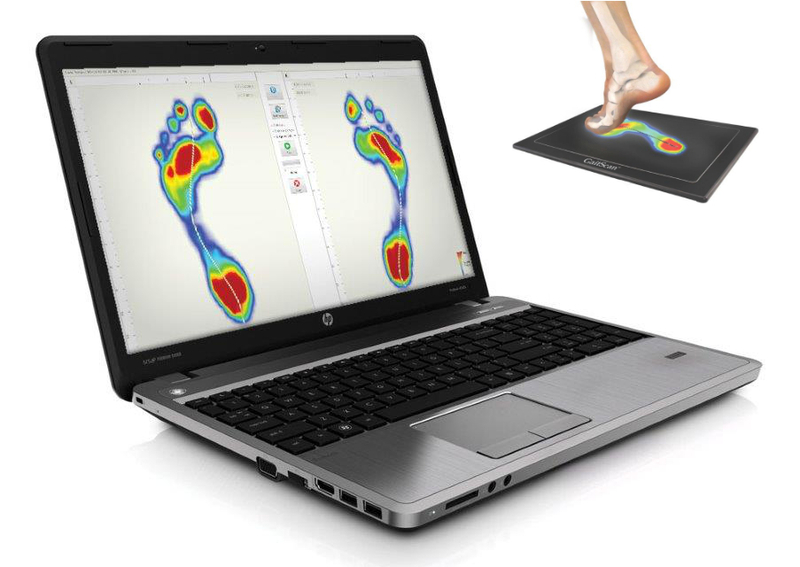 We use the dynamic TOG GaitScan to analyse foot problems such as: Achilles tendonitis, calf tightness, knee pain, shin splints, hip pain, hamstring/groin pain, low back pain. Interested in trying the DVD? From time to time we’ll be sending out information on our services and special offers to our customers. If you’d like to be included on our mailing list then just sign up here. Don’t worry, we’ll only contact you occasionally.